Echinacea Gel can be applied to the skin where there are boils, chronic ulcer, and irritations from insect bites or poisonous plants. 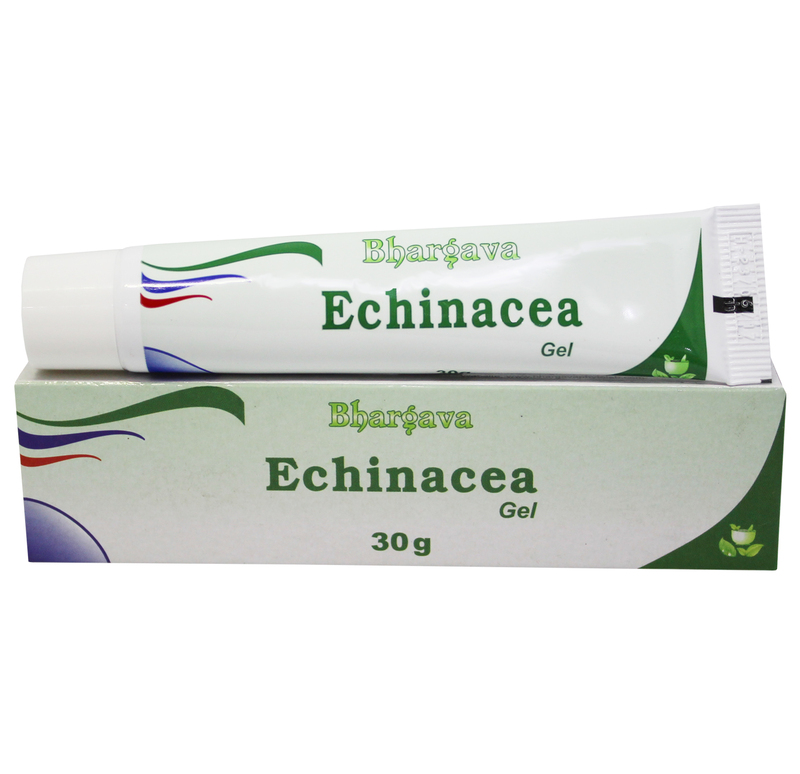 Doctor Bhargava Echinacea Gel is a result of techniques perfected over 100 years of practice. Start taking Homeopathic medicine today and get the best treatment.